I had an awesome time taking Jared's senior pictures. I love getting a variety of looks for a senior shoot. We went to riverfront, an alleyway and then over to Eagle Point park for a nice, natural setting. For each location, Jared had an outfit to change into and also didn't mind showing some skin. He even got a chance to show off his favorite sport for a few shots. It all made for a great finished gallery! Here are just a few of my favorites. You may recognize Amanda from your own session/wedding with me, she's one of my lovely assistants! I love working with her, and it's easy to remember "The Amandas." It was great getting to meet her whole family and spend some time capturing their portraits, letting miss Amanda be on the other side of the lens for a change! It's not very often I get to do the urban style for families. Seniors, yes. Families, not as common. 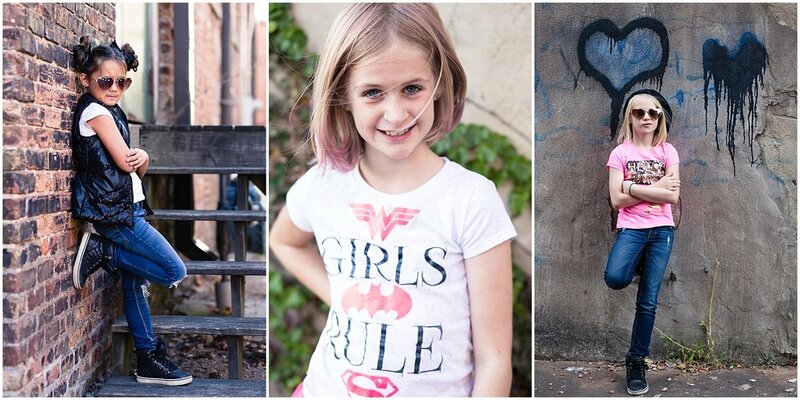 It was seriously so much fun taking these in an old alley in downtown Clinton! The girls had a lot of fun with it and their mama did an amazing job putting together the outfits. Each sister got to express her own personality and style, while still coordinating the whole group. I was so impressed! 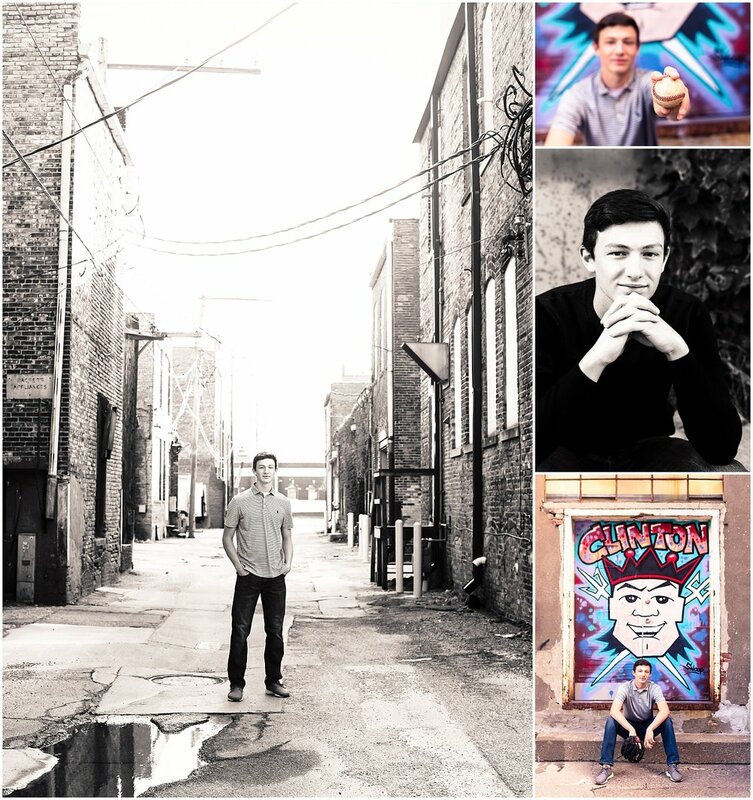 I met up with Tristen for his senior photo shoot at an alley in downtown Clinton. I love when clients want something a little more "urban" because it's a change of pace from the typical scenery. Don't get me wrong, I love pretty parks too, but it's fun to switch it up! And speaking of switching it up, we also went to Clinton High and did the second half of his shoot next to/in the pool since Tristen is a swimmer. This was my first time taking pool-shots and it was so much fun! Huge thanks to his coach for letting us take over a few lanes to get some awesome shots. Here is a little sneak peek of the photos while I finish up the rest.